"The Sale of The Century Part 2" continues at Sports Cards Plus. We bought tons of great stuff at CRAZY LOW PRICES and we're passing the savings to you. Arriving Friday is 2014 Topps Valor Football and 2014 Panini Playbook Football. In 2014, Topps Valor is back. This time with more cards (120 per box) and a lower price point ($84.99). 2014 Topps Valor boxes will give collectors an Rookie Auto Patch, second Autographed Card, a Patch Card, and a Jumbo Relic. 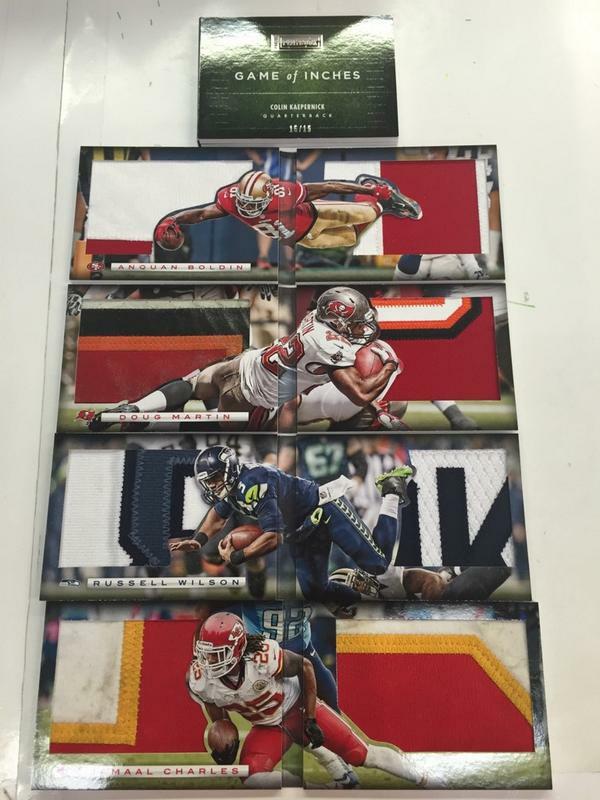 2014 Panini Playbook Football is all about the Booklet Card. 2014 Playbook is bolstered by some of the coolest single cards you'll see all season, including the distinctive Rookie Booklets, Rookie Booklet Signatures, the return of the popular Down & Dirty Booklets, the sublime Game of Inches and Armory Booklets. Each $89.95 box of 2014 Playbook Football will give customers at least one Booklet Card and an Autographed Card. At Sports Cards Plus, a.k.a. The Super Hit Factory you always get more. 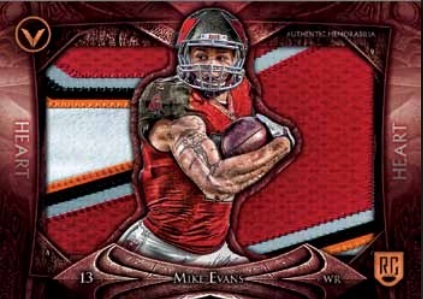 Sports Cards Plus boasts the LARGEST SELECTION in all of Texas. And, you get to pick your box from The BEST CASES in The Hobby at LOW, LOW, LOW Prices. Did I tell you about our low prices? Come in TODAY and take advantage of The Sports Cards Plus SALE OF THE CENTURY Part 2. You can preorder 2014 Flawless Football TODAY for ONLY $1299 per box. 2014 Flawless Football delivers 7 Autographs, 2 Game Used Jersey/Patch Cards and 1 Jewel Base Card. All cards are serial numbered to 25 or less. Want to get in on 2014 Flawless Football for only $140. $140 gets you one spot (one random card from a sealed case) on a 2014 Flawless Football Group Break. So don't delay. Come to Sports Cards Plus TODAY.